Once upon a time there was a Château that served as a thirteenth century fortress, a fifteenth century castle, an eighteenth century palatial château and, after decades of neglect, an abandoned ruin upon a forgotten hilltop. Now with the tender care of the Waters family from Australia, Château de Gudanes is being lovingly restored into a place for people to come and find rest, inspiration and restoration for themselves. Château de Gudanes regularly hosts workshops of their own, and for this special week we're adding our Ponderosa schedule, combining forces to bring you two workshops in one! A Ponderosa Château workshop experience that is unique from any other workshop we are offering this year. We will be joined by the brilliant Jacob Brooks of Brumley and Wells who will be photographing the event and your creations. 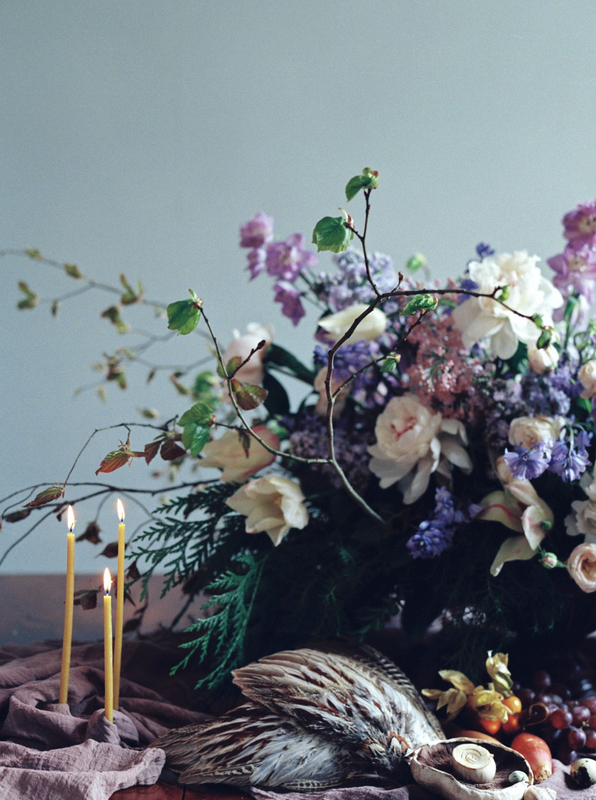 Together we will spend unbelievably beautiful days at the Château creating life long friendships and incredible floral art. We will explore the local culture & cuisine, sleep in beautiful rooms, nourishing us body and soul while we learn the art of floral design amongst the restored (and still being restored- don't mind a little dust!) walls of our incredible home for the week. In this beautiful place we will dig deep into the heart of creativity, encouraging each other in the process of finding our place and our voice in the world as artists. Exhilarating, life giving, life changing. These workshops are the driving force behind the Ponderosa Team and our Partners. We love to see lives (and businesses) transformed by the power of encouragement and community, and that’s why we do what we do! 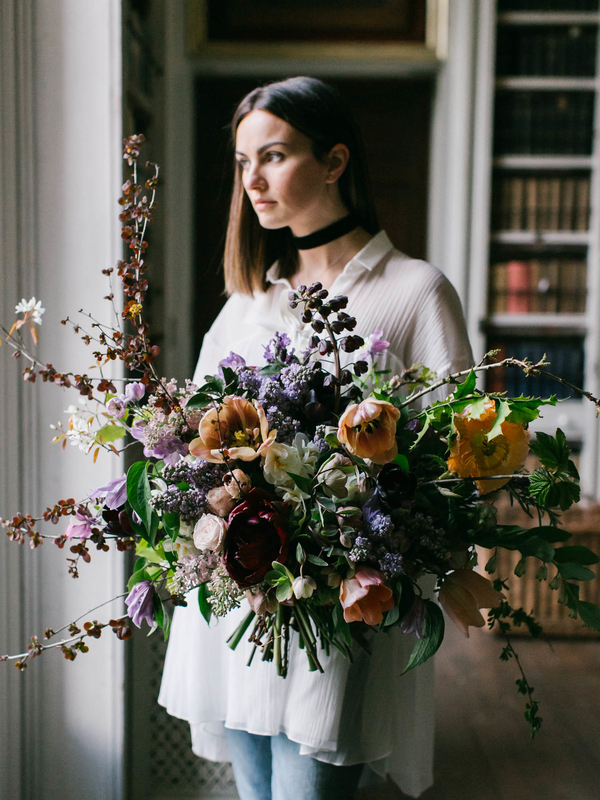 This workshop is designed for new and experienced florists as well as photographers, stylists, creatives and dreamers that want to grow and expand their skill set for more flexibility and creativity in their work. 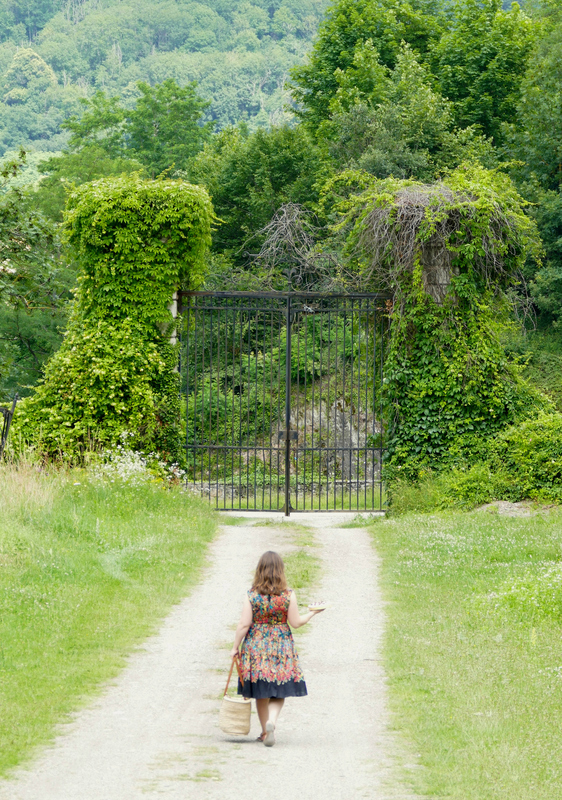 This workshop at the Château will challenge and inspire you, and if you come with an open heart you will be changed. Not by magic, but by being around the incredible community of like minded souls that bravely choose the venerable path of learning, friendship and adventure. We will be meeting as a group in Toulouse at 10:00 AM on August 5th, and you will be transported to the Château as a group. Accommodations at Château de Gudanes are included in the price of this event for the nights of August 5, 6, 7, and 8, 2018. All accommodations are Shared Room (Double Beds, One person per bed). Shared bathrooms are available on the main floor. Couples who book will have a private room. 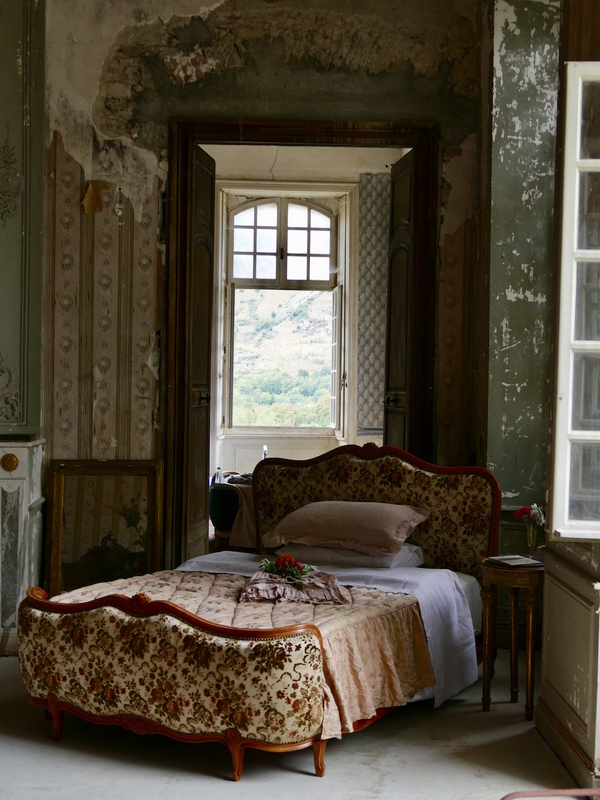 Please note that the Château is under active restoration (no noisy construction during our stay) and the rooms will be in their gorgeously raw state, there will be a little dust, and the owner recommends closed-toe shoes. The rooms, linens, and furniture will be clean and lovely, and you will have access to the common rooms and grounds throughout our stay. We will also have access to the pool which is just steps away from the house, so don't forget your swimsuit! We highly recommend purchasing comprehensive travel & personal insurance in case of injury, natural disasters, flight issues, or cancellation. • Transportation to Château de Gudanes from Toulouse, transport for all outings and transportation back again to Toulouse at the end of the workshop! Ability to use images from shoots for portfolio, website, and social media. Once you’ve signed up for the workshop we’ll add you to our private Facebook group to be able to get to know each-other before the event begins. This workshop is closed for registration. Please head back to Workshops for a list of our current workshops.